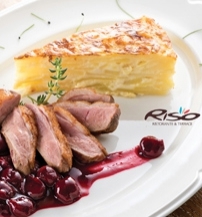 Located at the foot of Buda Castle, Riso Ristorante provides the perfect setting for romantic dinners, family gatherings, weddings, and corporate events. 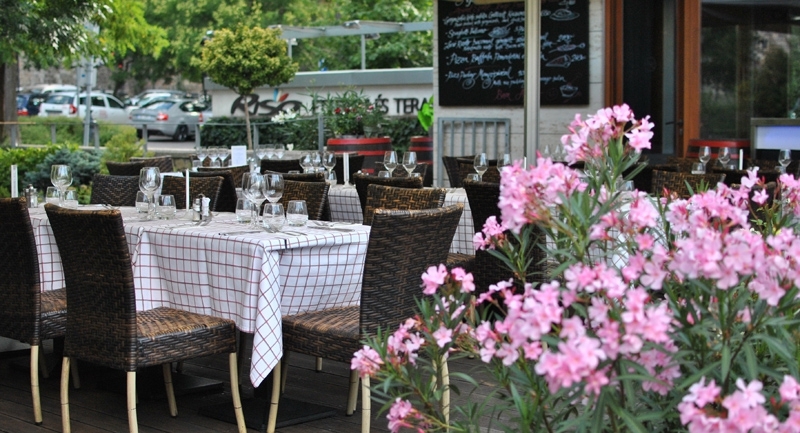 If weather permits, a beautiful 80-seat terrace is available for al fresco dining. The restaurant even has its own playground to entertain kids. As for the kitchen, Riso offers traditional Italian and Hungarian dishes. A business lunch menu is available on weekdays. 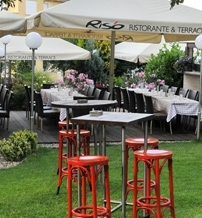 If you desire a true Mediterranean experience and a friendly atmosphere, visit Riso!